Stylish 4 Bedroom Family Home; with Private Pool. Walking Distance to Beach, Restaurants & Shops. Enticing views to the Ocean. Complimentary WiFi. Private Parking. 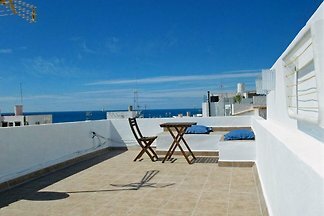 Modern townhouse in Andalucia, Conil de la Frontera for rent, Water available to town with roof terrace and sea view. Brand years ago, comfortable facilities. 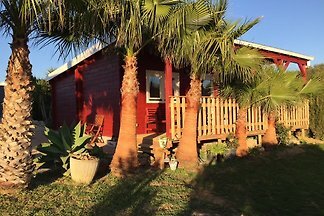 Beautiful holiday home with pool, only 3 km from the wonderful beach of La Barrosa. 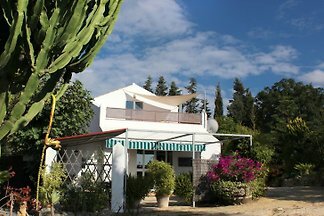 Great villa, Urbanization Roche, 500 m. From the beach, private pool, Wifi. 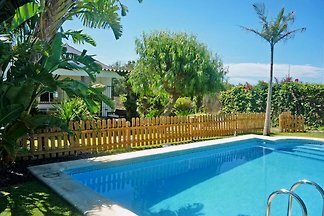 Cozy furnished holiday home in a quiet residential area with large garden and pool. The pool is heated in the winter The outdoor grill invites you to grill outdoors. 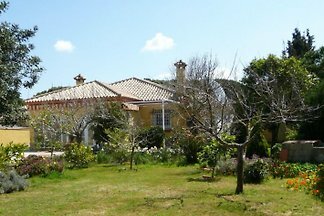 Magnificent villa a few minutes walk from the beach, with private pool and nice tropical garden. 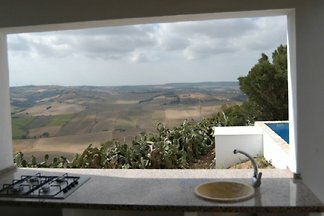 Beautiful villa (terraced house) in Novo Sancti Petri. 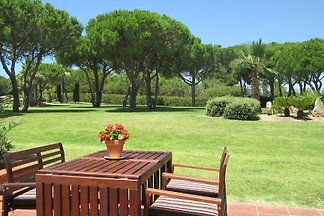 It offers a seasonal outdoor pool, 2 padel courts and huge green areas. It is 700 meters from the beach. Casa "Las Palmeras" is a beautiful modern wooden house surrounded by palm trees for 2-4 persons. 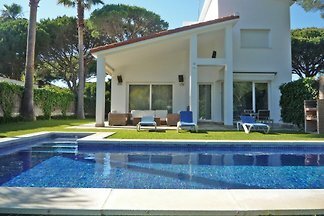 The house is located on an adjacent pine forest in a quiet area 2 km from the white sandy beach La Barrosa. There are several golf courses are located nearby. 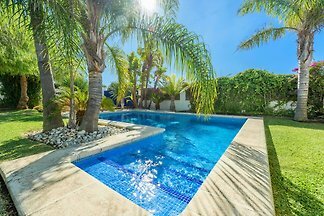 Modern villa with private garden on the Costa de la Luz located in Conil de la Frontera, province of Cadiz, Andalucia. 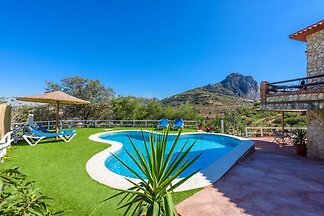 On the finca Los Anos Locos you will find a beautiful holiday home and an attractive swimming pool. The house is 65 square meters suitable for 4 guests. 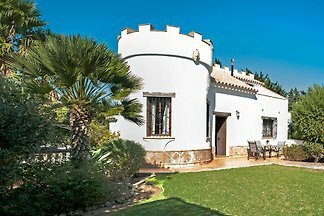 from 5 23 holiday homes & accommodations in Cadiz - Costa de la Luz were rated with an average of 4.8 out of 5 stars ! 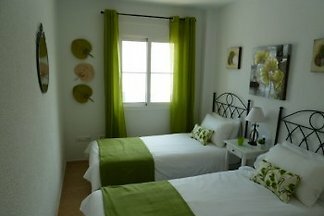 Rent successfully your holiday flat or holiday home in Cadiz - Costa de la Luz in only 20 minutes !